Sweatshirt Fleece only € 5.00 per meter. Buy a surprise box! 163 Customers have purchased this product. 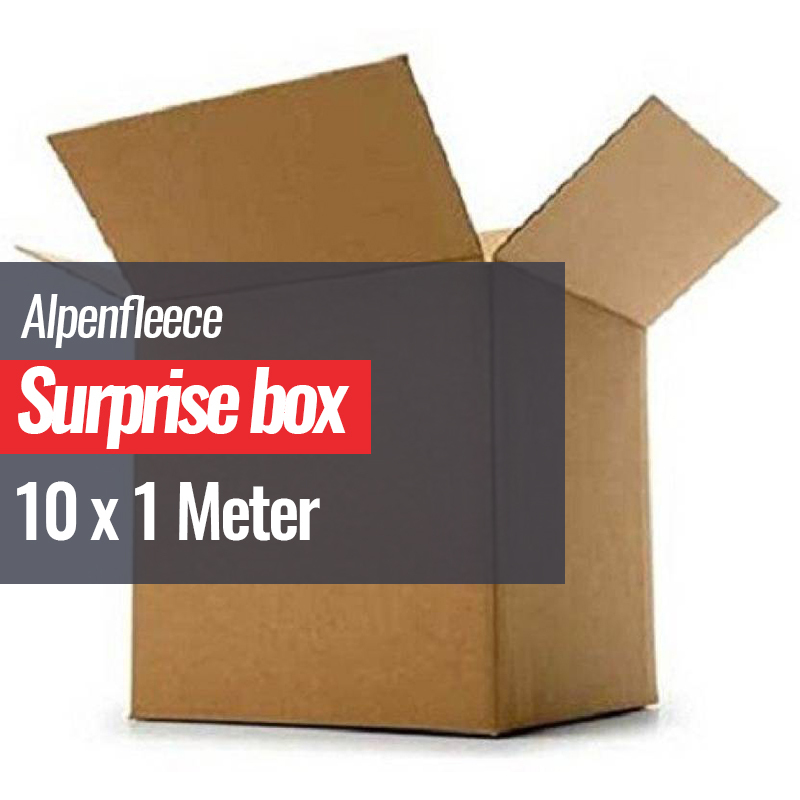 Buy a Sweatshirt Fleece Surprise Box 10 x 1 Meter online. Information: Order a sweatshirt fleece surprise box with 10 different designs with a length of 1 meter. 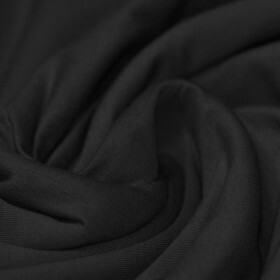 Normally these fabrics cost around € 15 per meter. The fabrics in this box are also for sale under the category "Sweatshirt Fleece Fabric Printed". ± € 0.50 Incl. Tax.